A collection of simple classics. 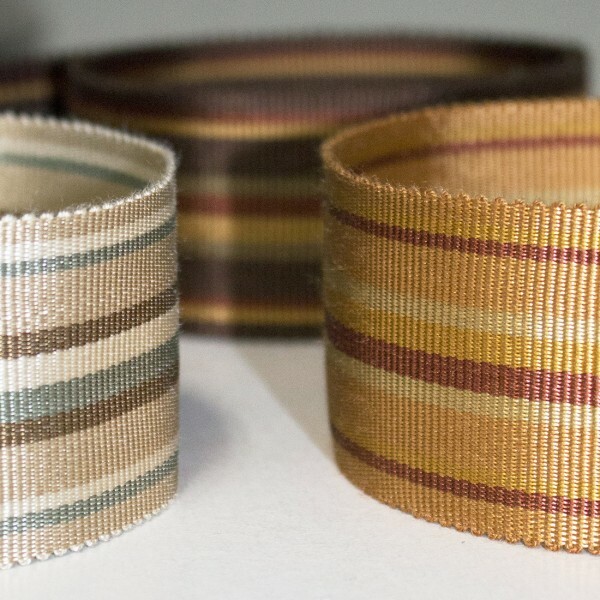 Consider the 1 3/4" striped galon in timeless colors for your next project. Matching tassel fringe can accent your design with a level of traditional flair, or trim out a sofa with streamlined cording.